Win a stunning fused glass and silver necklace from Purple Cloud Studio; Retail $110! - Susan Said... WHAT?! 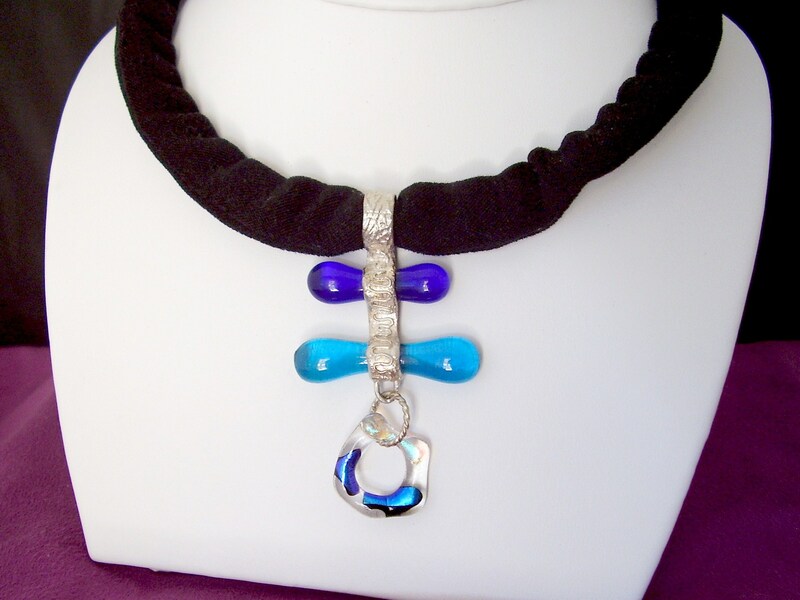 Win a stunning fused glass and silver necklace from Purple Cloud Studio; Retail $110! Sometimes, I’m really lucky. I occasionally happen upon an artist whose work is largely unknown, but should be! And, that’s definitely the case with the talented glass artist Michele Palenik of Purple Cloud Studio www.purplecloudstudio.com. I was first introduced to Purple Cloud Studio in 2009. Michele had been creating commissioned pieces for the Odyssey Marine Research Company (OMRC is an amazing group of people who seek to bring to light the essence of world history through shipwreck research and recovery). Michele’s unique work was commissioned as part of an OMRC Pirate Event in Walt Disneyworld. Since I’m an amateur treasure hunter myself, I was immediately intrigued! Michele’s pieces are truly wearable art and are made with the highest quality materials and craftsmanship. Her 20+ years of experience provide a solid foundation of engineering and functional design skills, but Michele also has incredible creativity and whimsy — she utilizes everything from brilliantly hued glass, intricately sculpted PMC silver, gold, semi-precious gems, and luminous pearls to hand crafted Asian papers, silk, bone, and leather in her work. Now, you can own a Purple Cloud Studio original by Michele! This piece is meticulously crafted from fine silver capturing brilliant, fused glass. A Dichroic ring dangles at the bottom. The neck piece is synthetic ultra-suede in black on a springy wire (so it holds on by itself) and the ends are American Artglass cane beads. This piece retails for $110. Contest EXTENDED until 10-15. GOOD LUCK! Photo courtesy of Purple Cloud Studio. 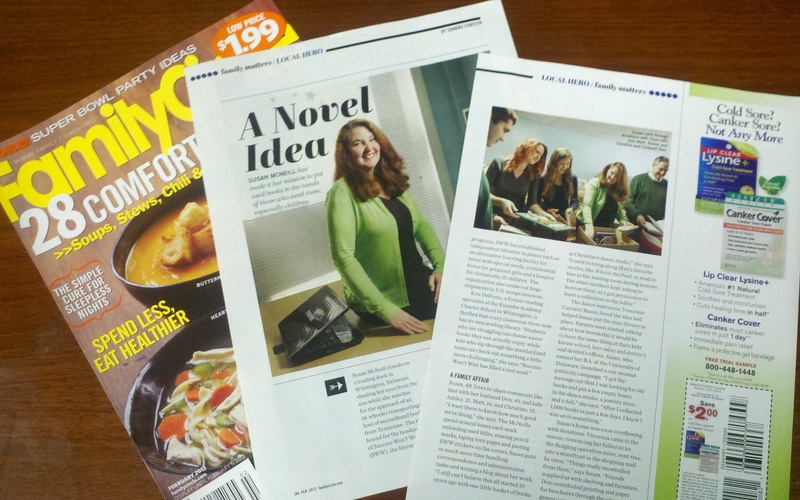 Susan McNeill is a wife, mother, author, entrepreneur and the founder of a literacy non-profit. In addition to Susan Said What?! 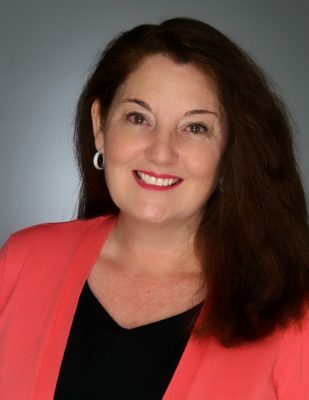 Susan also writes for It’s how you play the game!, Success Won’t Wait! and new for 2011 The Best Christmas Ever! Disclaimer: No compensation was received in exchange for this post. The opinions stated are my own and were not influenced in any way by Purple Cloud Studio. 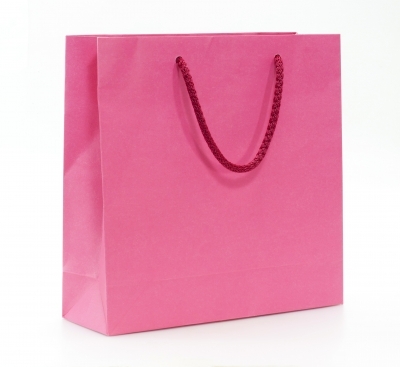 Top 5 Picks for a fashionable Mother's Day gift. Plus, they're all under $100! Get the Midas touch for less this fall: On-trend yellow gold jewelry... all priced under $50! Two chic looks in one gorgeous scarf! Win it from FRAAS! Show your support with Pink Power! October is Breast Cancer Awareness Month! Separator image Posted in WOMEN'S FASHION and tagged with accessories, fashion, fused glass, giveaway, glass jewelry, Murano glass, Purple Cloud Studio, silver jewelry, style, Susan Said What? !, win. 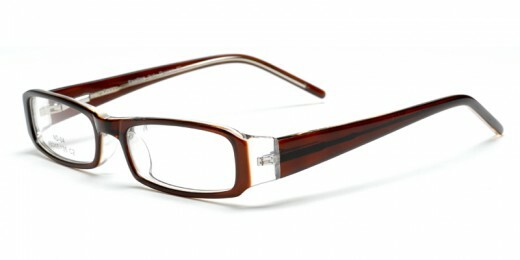 Fashionable frames and fabulous prices at GlassesUSA.com? Maybe getting glasses isn’t all bad! I LIKE Purple Cloud on Facebook. I left a comment on their wall! I follow Purple Cloud Studio on Twitter as hybroanglid. I liked Purple Cloud Studio on FB. I posted on Purple Cloud Studios wall that Susan Said What?! sent me. I liked Purple Cloud of FB! I liked Michele Palenik of Purple Cloud Studio on FB! I followed @MicheleP222 on twitter! I liked Susan Said What on FB! I followed @SusanMcNeill on twitter! I liked them on FB as Bobbie Michaels. I wrote on the FB wall and said Susan sent me. Here’s my second entry for: I wrote on the FB wall and said Susan sent me. I “Like” Purple Cloud Studio on Facebook. I liked purple cloud studio on FB! I liked Purple Cloud Studio on Facebook ! I left a comment on their wall. I like Purple Cloud Studio on fb. #1 I follow Follow Purple Cloud Studio on twitter via cocomonet. #2 I follow Follow Purple Cloud Studio on twitter via cocomonet. #1 I like Susan Said What on fb. #2 I like Susan Said What on fb. #1 I am following Susan Said What?! on twitter via cocomonet. #2 I am following Susan Said What?! on twitter via cocomonet. I left a comment on PCS’s wall telling them you sent me #1. I left a comment on PCS’s wall telling them you sent me #2. I follow PCS on twitter @aniheartsjapan #1. I follow PCS on twitter @aniheartsjapan #2. I liked SSW on FB #1. I liked SSW on FB #2. I follow SSW on twitter @aniheartsjapan #1. I follow SSW on twitter @aniheartsjapan #2. A special Happy Birthday to my favorite person! I LIKE PurpleCloud Studio on FB/ Birdie S.
I like Purple Cloud Studio on Facebook. I left a comment on the Purple Cloud Studio Facebook Wall saying Susan Said What?! sent me. I like Susan Said What?! on Facebook. Any fascinating discussion is worthy of attention, this weblog is extremely nice.